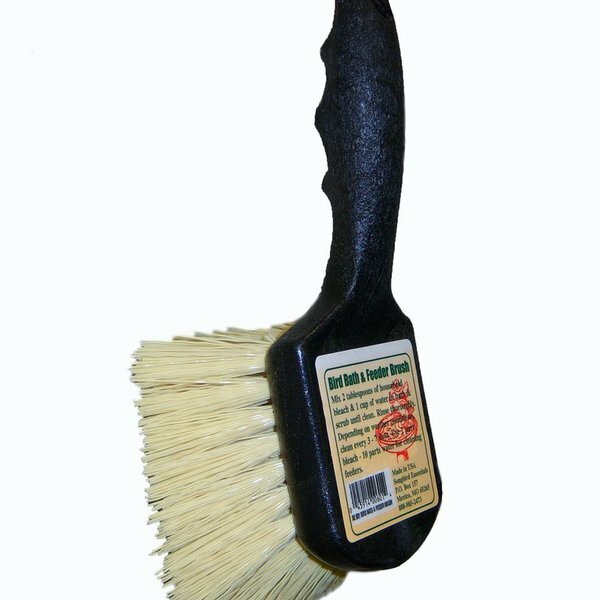 Bird Bath & Feeder Brush. 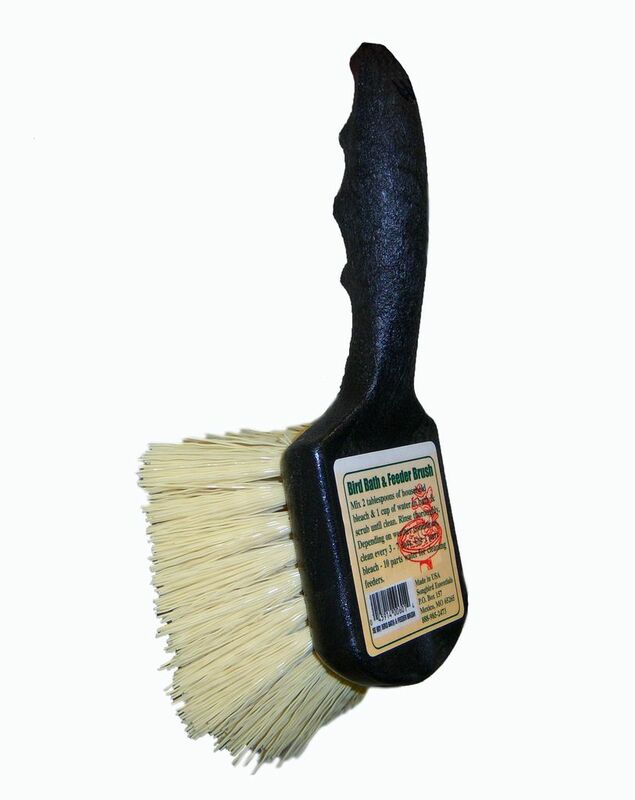 Easy grip handle and stiffer bristles to clean concrete baths better! 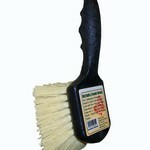 This product is now in black as it is made from recycled materials!